You love specials. We love specials. Everyone loves saving money. Check out I-10 Auto Mall‘s current special offers. 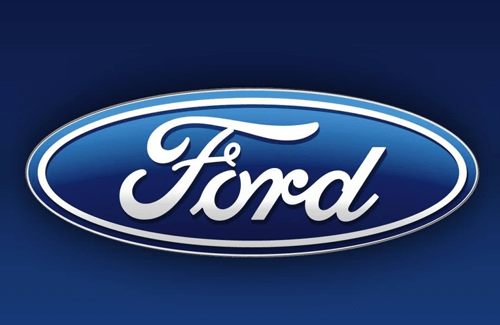 Getting a new Ford has never been easier, shop at I-10 Auto Mall to find a great deal. 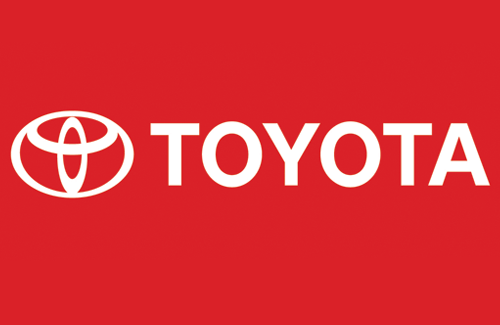 Find a great deal on a new Toyota at I-10 Auto Mall.